For the second straight week, the girls’ soccer team has had a player designated as Freshman of the Week for the Skyland Conference. 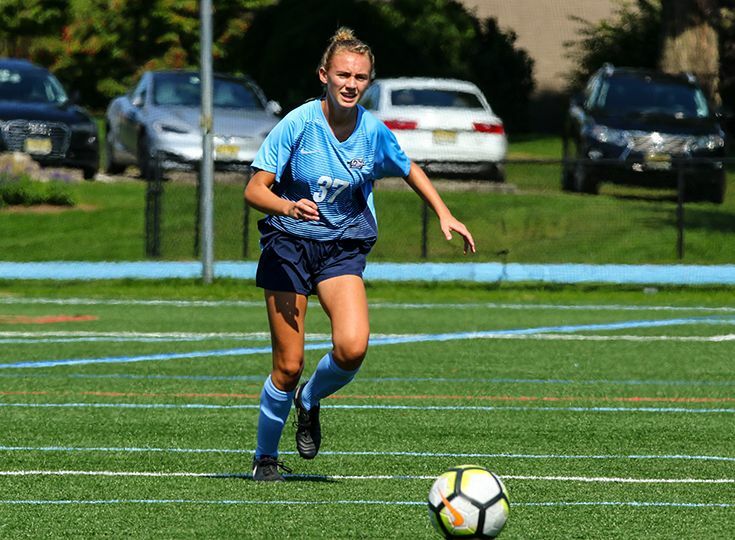 Kelly had a great week on the soccer pitch as she recorded three goals, including the game-winner against Belvidere on September 27, and a score against previously unbeaten Rutgers Prep on October 2. Her contributions have helped Gill to a 10-1 record.